Enjoy exclusive hire of the Grange, our private accommodation that sleeps up to twelve guests starting from two nights. Tranquil and secure, we are a popular option for families and friends looking to relax or enjoy a special occasion. 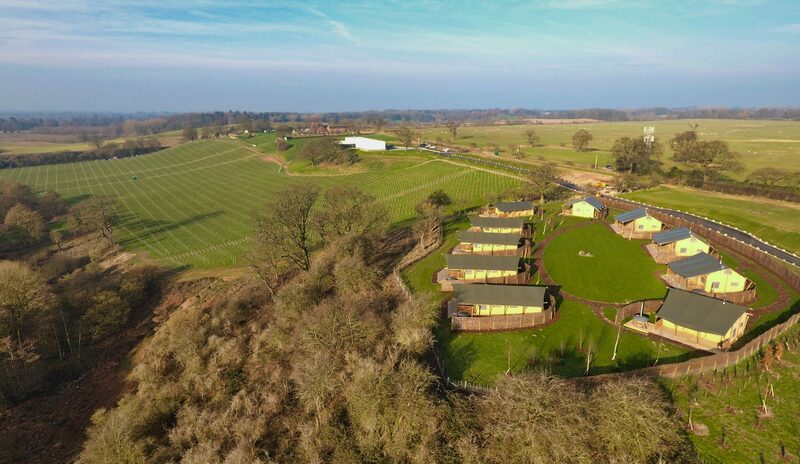 Our ten luxury glamping lodges each equiped with their own logburner, private hottub and viewing deck overlooking the Hencote Estate. They make for the perfect countryside retreat for romantic couples, young families and friends. 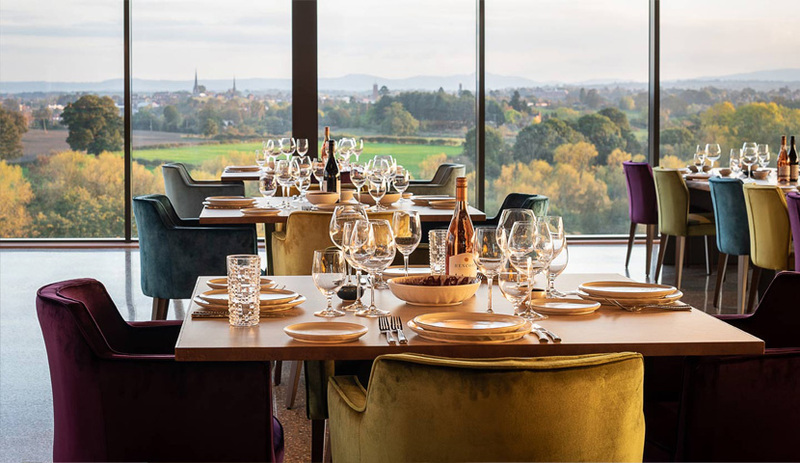 The View, Hencote’s brand new restaurant, sits atop the Hencote estate and harbours outstanding views of Shrewsbury and the Shropshire Countryside. It partners bold, exciting and delicious dishes from around the world with wines selected specifically for their unique flavours. 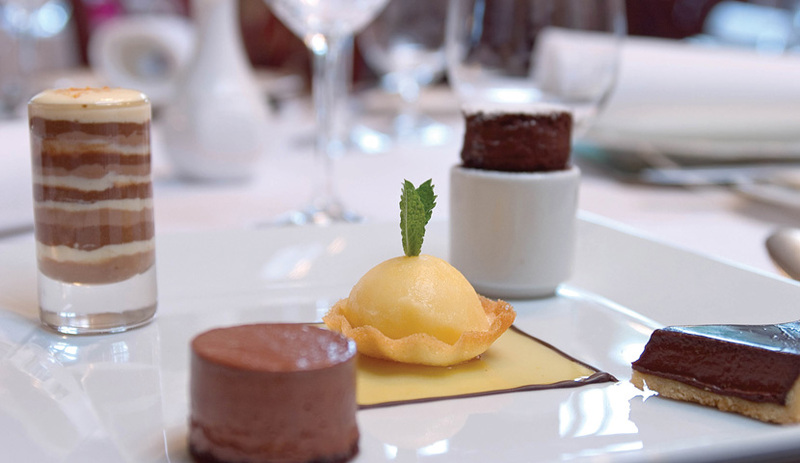 Our menu consists of shared plates that borrow from a range of cuisines from around the world. Each dish is prepared using the highest quality equipment and the finest ingredients. 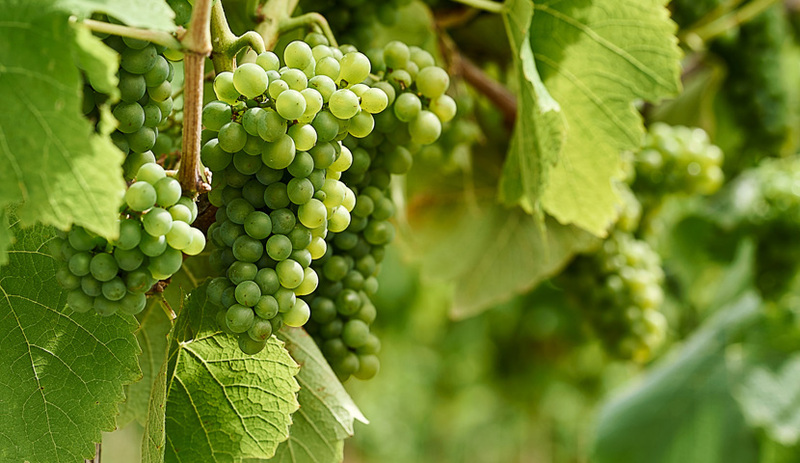 Head down to our Shropshire vineyard with friends and family to take part in a vineyard tour that is as educational as it is enjoyable. Wine is our passion and our vineyard tours give us an opportunity to share that passion with visitors. 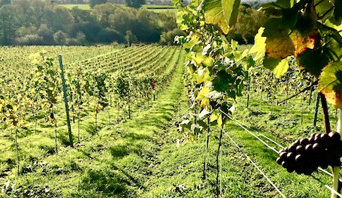 Our ‘adopt a vine’ gift pack gives wine lovers the opportunity to oversee their very own part of the Hencote vineyard. 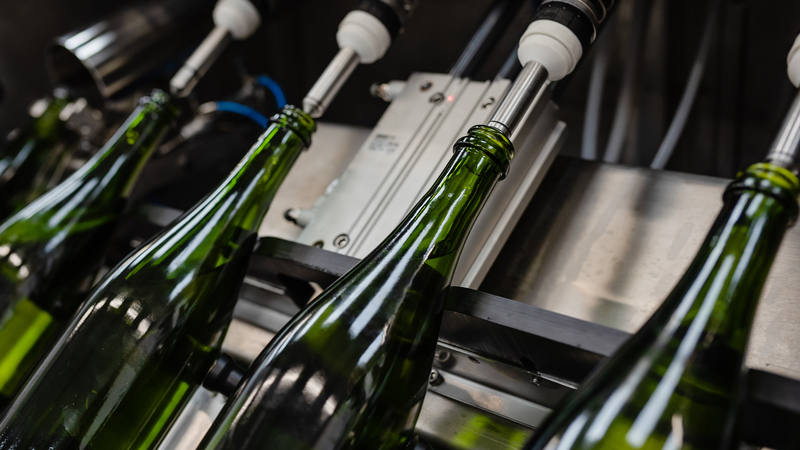 Buy a vine adoption package for a friend, family member or colleague and treat them to an active role in the winemaking process. 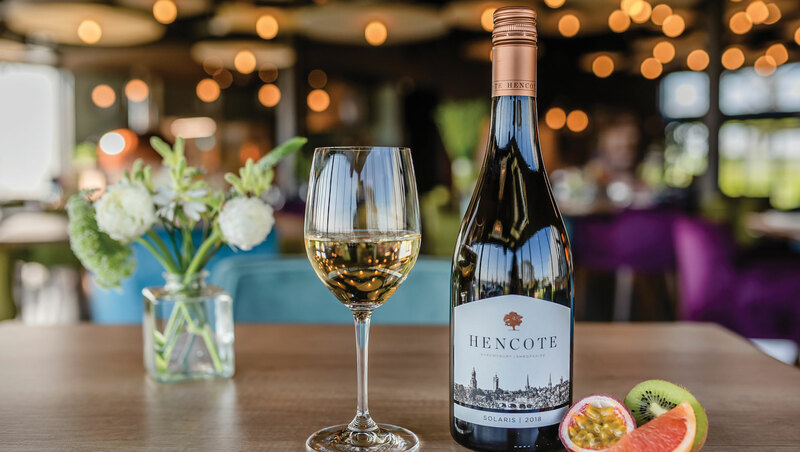 Grown on our vineyard, lovingly nurtured and matured in our winery, and bottled onsite, each and every bottle of Hencote wine is the realisation of a precise, forward-thinking approach to winemaking. 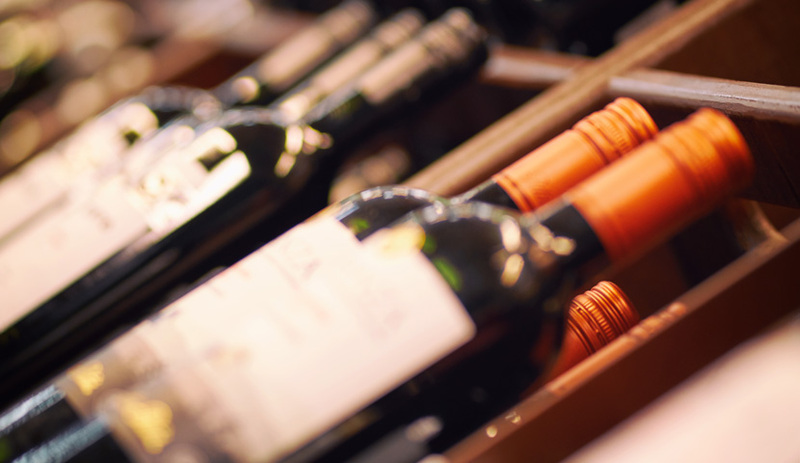 Shop a range of Hencote wines here. Set high above Shrewsbury and the Shropshire countryside, Hencote is a destination English vineyard with national appeal. Visit a genuine English wine estate to stroll through the vineyard and ancient wet woodlands of the old River Severn, visit the winery operation to taste the locally produced award-winning wines, dine in a new restaurant sourcing the best local and national produce or stay over in a beautifully restored Georgian hay barn or in any of 10 thoughtfully appointed luxury glamping lodges. Luxury onsite accommodation is available in the shape of the Grange, an elegantly restored Georgian farmhouse, and the glamping village, a series of lavishly furnished luxury lodges. Each residence is outfitted with its own hot tub - the perfect vantage point from which to take in the view of the Shrewsbury skyline and the vibrant vineyard that sits below. 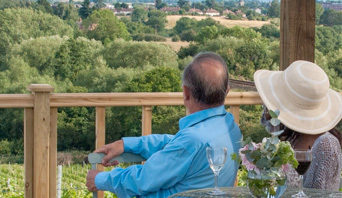 At ‘The View’, our brand new restaurant overlooking Shrewsbury and the Hencote vineyard, you can eat and drink with loved ones to your heart’s content. Sit at the chef’s table and savour strikingly delicious meals prepared from the finest ingredients. Alternatively, take a seat at our wine bar and enjoy one of our exquisite wines while looking directly into the very winery that produced it. We run winery and vineyard tours throughout the year, where guests will be able to share in the vision that creates Hencote's wine. Winery tours are available every Thursday to Sunday throughout January to April whilst our Vineyard Tours begin in May when the growing season begins and continues through to harvest in September. Book your tour now through our online shop or by contacting us directly. Visit our shop page to order wine online, book a tour & tasting or purchase gift vouchers and vine adoptions. 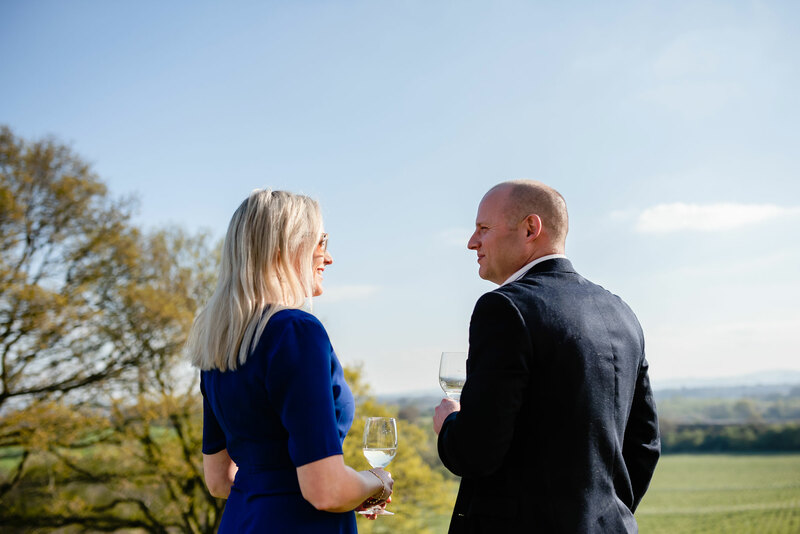 If you’d like to learn a bit more about the work that goes into producing our wine, you can visit the Hencote estate for a guided tour or you can ‘adopt a vine’ and experience the pleasure of overseeing your very own part of the Hencote vineyard. With picturesque views of the Shropshire countryside, dining facilities and onsite accommodation, Hencote is an event space that has it all. 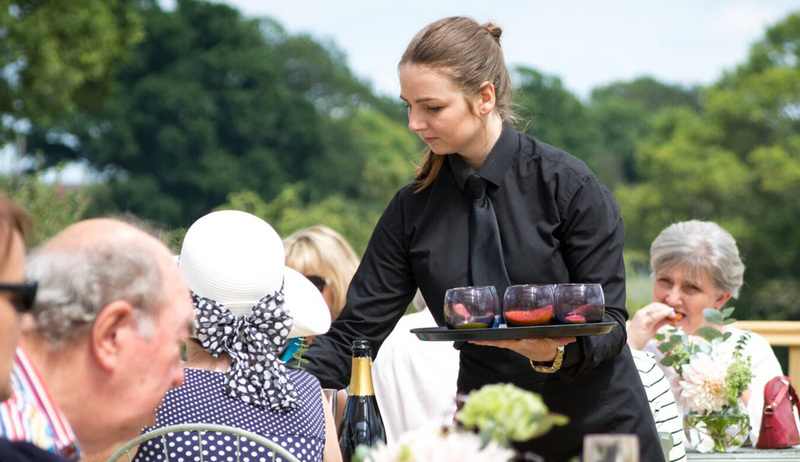 Hencote can cater for weddings, birthdays and anniversaries, creating a bespoke experience that centres on the guest’s needs and requirements. Be sure to keep an eye out for the calendar of events occurring at Hencote and in neighbouring Shrewsbury. We had a great day. Could not fault anything. Lovely wines, delicious food and brilliant hosts. We are lucky to have this facility on our doorstep and can't wait until the restaurant opens. Highly recommended. From the moment I reached Hencote with its beautiful surroundings I began to relax. Hencote itself is pure luxury. The sumptuous bed, free standing bath and gorgeous fluffy towels were my personal favourites! The care and attention showed by the fabulous team. Luxurious yet homely feel to the accommodation. Thank you so much for the amazing hospitality. I could stay here for a month/year! I don’t think that I have ever felt so relaxed!